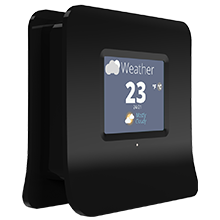 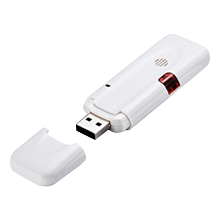 Securifi Z-Wave USB dongle enables you to connect Z-Wave certified products to Almond 3 and control them through the Almond app. 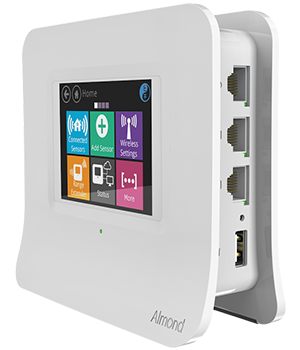 The perfect solution for you to start securing your home. 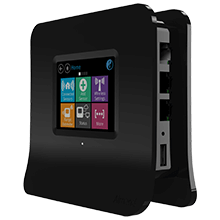 No Contracts, Self-monitoring, Free Shipping, Satisfaction Guaranteed. 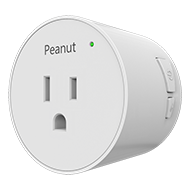 Includes: 1× Almond 2015, 1× Peanut Plug, 2× Door/Window Sensors, 1× Motion Sensor. 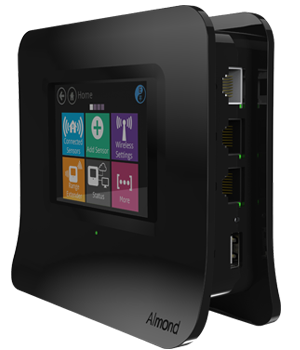 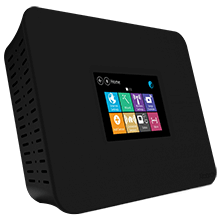 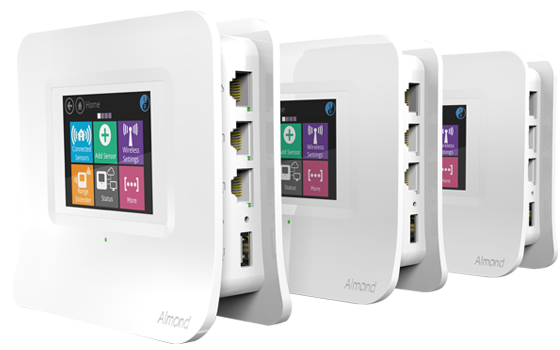 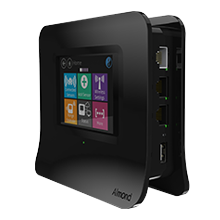 A WiFi range extender that really works […] Almond does beautifully as a simple, effortless, attractive way for non-nerds to extend their hot spots into un-blanketed corners of the house.